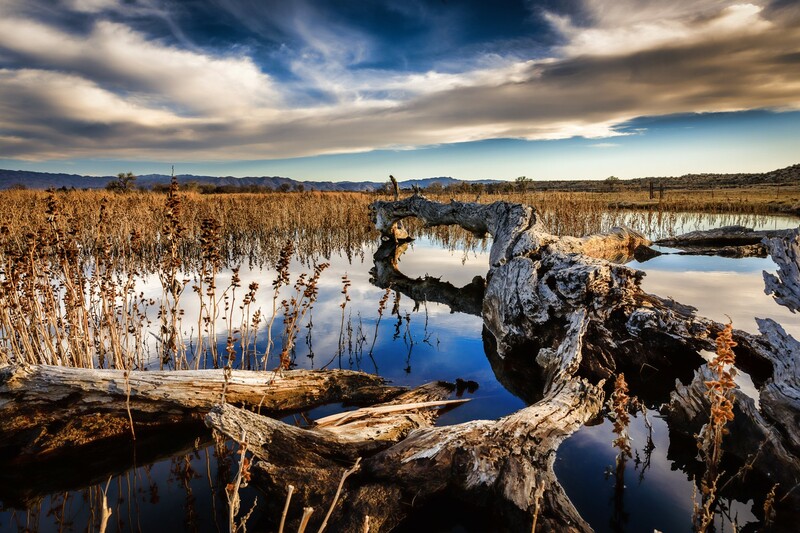 We are the only chamber with a weekly networking event! This event is free. You may pay $5.00 for a 30 second announcement if you have an important event or special deal coming up. Maximum is 4 announcements per week. Enjoy a cup of Java while networking with other local businesses! New Business? Been around for years? All are welcome! 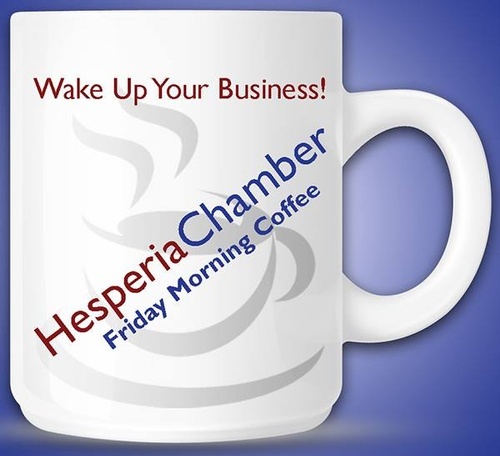 Start your weekend with an upbeat and informative morning: coffee & donuts provided by the Hesperia Chamber and our coffee sponsors.